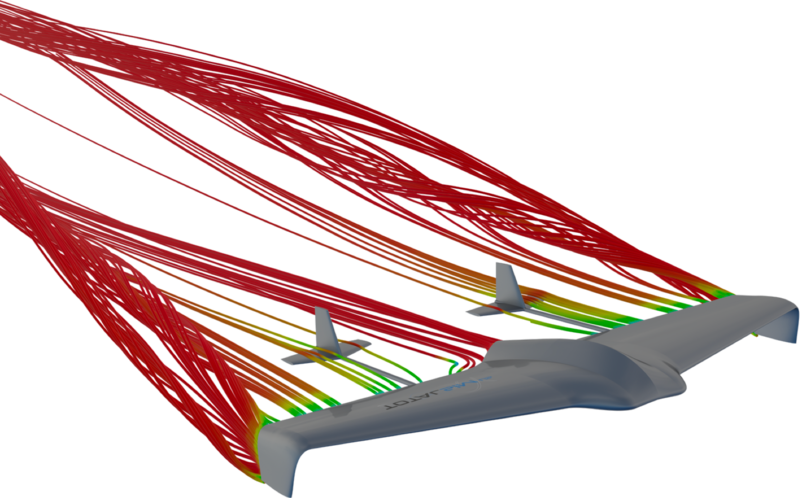 From consulting to aerodynamics analysis, TotalSim provides solver-agnostic solutions and support for every stage of R&D. Take your ideas from initial concept to high performance reality with TotalSim’s comprehensive service offerings. In today’s R&D world, you’re faced with more complex engineering challenges, tighter timelines and budgets, and fewer resources to get everything done. That’s where TotalSim’s relatable, experienced team and high-value service scan help you overcome obstacles and stay ahead of the competition. Enhance your team’s success by rounding out your team’s CFD capabilities and expertise.